Wintergreen, 18 to 24 in. (45 to 60 cm).Zones 9 and 10. Yellow sori add interest to the fertile frond of Polypodium cambricum 'Semilacerum Falcatum O'Kelly", which is displayed to advantage in a hanging basket. 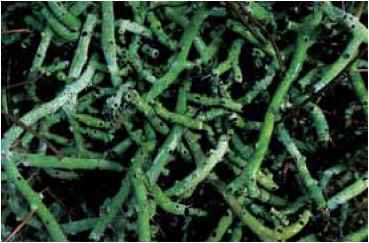 Appearing like the caterpillars of the common name, the rhizomes of Polypodium formosanum form a web of pale green succulent creepers. Warm green fronds of Polypodium formosanum glow in the early morning filtered sunlight. Fertile Polypodium glycyrrhiza with the red-berried Arctostaphylos on an exposed sand spit well away from the traditional shade of maple and alder forests. 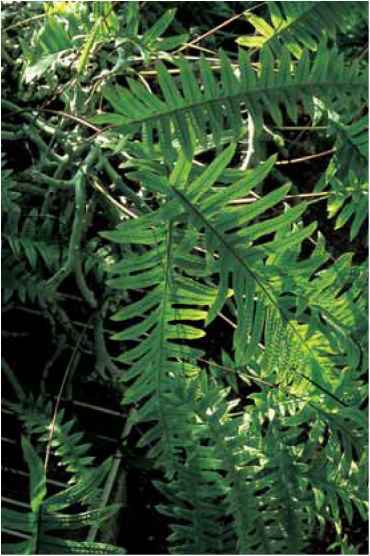 of the frond length, and the color extends to the rachis. Pin-natifid, lanceolate blades have 18 to 24 pairs of light green, matte pinnae. 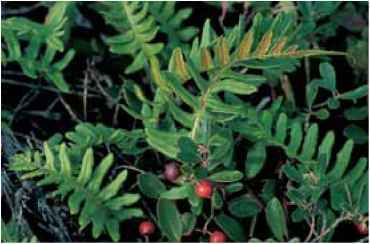 Round, indusia-free sori are closest to the midribs and are visible as small bumpkins on the upper frond surface. 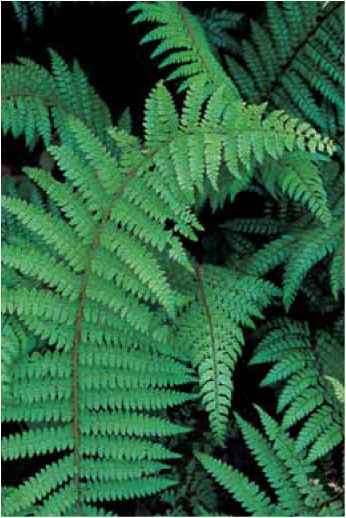 New fronds appear in early fall and drop in late spring to midsummer. range and habitat: This creeper grows as an epiphyte, where it must be quite a sight, on mossy tree trunks as well as on rock faces in Japan, China, and Taiwan. culture and comments: Gardeners in Southern California and comparably warm climates can easily introduce this to their collections. it is best displayed as a basket specimen, however, where the crawling collection of greenish caterpillar rhizomes is as interesting as the plant itself. 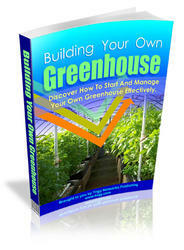 Elsewhere, use it as a cool greenhouse or, on a space-available basis, indoor conversation piece. it is not fussy about soil types and blessedly tolerant of benign neglect.